UPDATE: Building on the U.S. Senate's vote to pass the Farm Bill, the U.S. House of Representatives voted Dec. 12 to approve the legislation, 369-47. This completes the bill's journey through Congress. Now the Farm Bill advances to the White House, where a signature from President Donald Trump would make the bill law. Our original blog post follows. 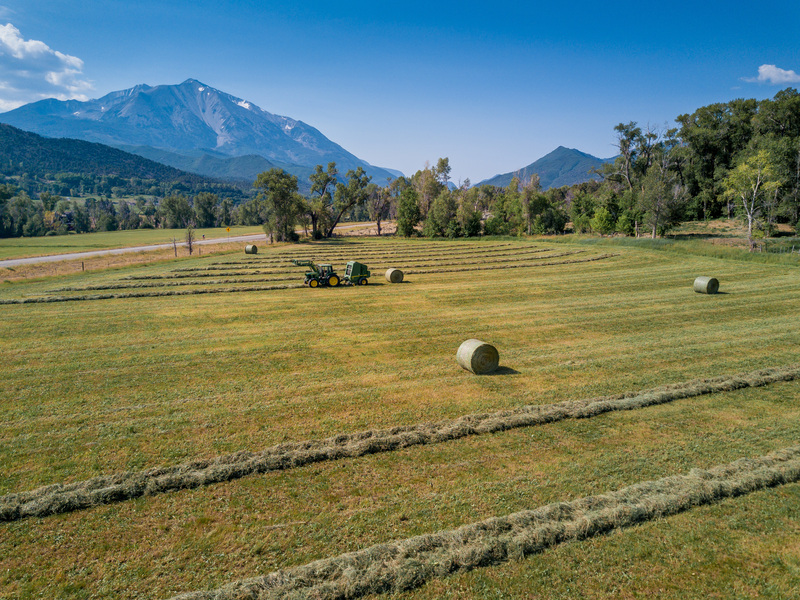 The Land Trust Alliance applauds the Farm Bill conferees for putting forward a 2018 Farm Bill that builds new opportunities for farm and ranchland conservation across our nation. Removal of the Agriculture Land Easement Plan Requirement. This was one of the highest priorities for us as the ALE Plan proved to be much more onerous than a traditional conservation plan. The bill removes this hurdle for landowners wanting to participate in the program and enables the conservation of important working lands. Matching Funds. Allowing landowner donations and expenses to satisfy match requirements will make the program more accessible for states such as Texas, Kansas and Alabama, which have little or no statewide conservation funding source to apply toward the match. Adjusted Gross Income Limitation. Granting the secretary waiver authority for lands from the AGI recognizes that, unlike financial assistance payments, compensation for the purchase of a conservation easement is not a subsidy payment, but instead a conveyance of a private real property right through which the landowner is giving up development rights. It's also worth noting that the Farm Bill will make the ALE program more effective and more efficient by providing flexibility for producers, land trusts and the Natural Resources Conservation Service. This will save the federal government significant time and money resulting in conserving more farms and ranches. For additional details about how this Farm Bill agreement benefits land conservation, click here. My thanks to all Alliance members who've reached out this year to their congressional delegations in support of our recommendations. Your efforts made a true difference. I now have one last ask of you for the 2018 Farm Bill reauthorization process: Call and email your congressional delegation and urge them to pass the Farm Bill conference report. The goal is within reach — and the time to get it done is now.